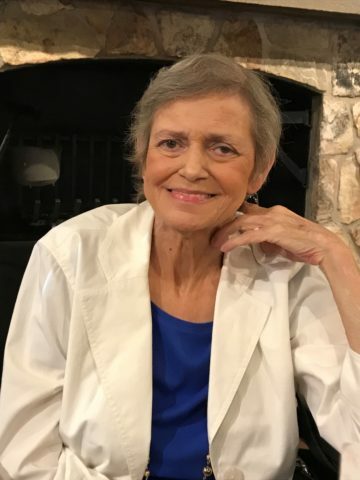 Glenda Sue Lambert, age 63, passed away on January 11, 2019. She was born on November 21, 1955 to the late Robert Warren and Anna Lee Driver. Glenda lived for several years in Palm Bay, FL before coming back home to Middle Tennessee two years ago. She is survived by her daughter, Jennie Poff, grandchildren, Porsha and Alexa Poff; great-grandchild Raelynn Poff; sister, Dottie (Terry) Phillips; brother, Robert (Kim) Driver. A celebration of life service will be at Goodlettsville Pentecostal Church on Saturday January 26, 2019 at 2pm with visitation one hour prior to service time. in lieu of flowers, memorial contributions may be made to the Celebrate Recovery ministry at Goodlettsville Pentecostal Church. May God comfort and strengthen all of you. Sending love and prayers. Glenda was always such a sweet lady that loved everyone! She will be missed! My prayers are with the entire family during this difficult time of loss. I didn’t realize this was Dottie’s sister. I see the resemblance now. So very sorry. May the good memories sustain you. Love to all. You were 1 of a kind for sure, and I’ll miss you more than words could ever explain. heaven has gained another amazing angel. & I miss you so much already.